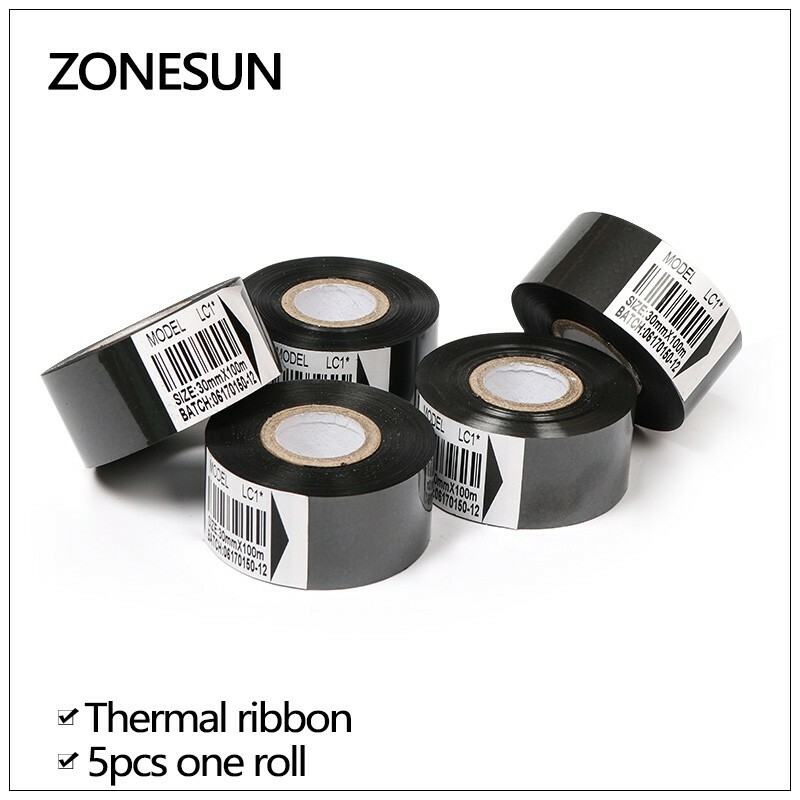 Ribbon Code Printer is a kind of code printer that using thermal printing belt instead of ink print to print on any soft package materials. 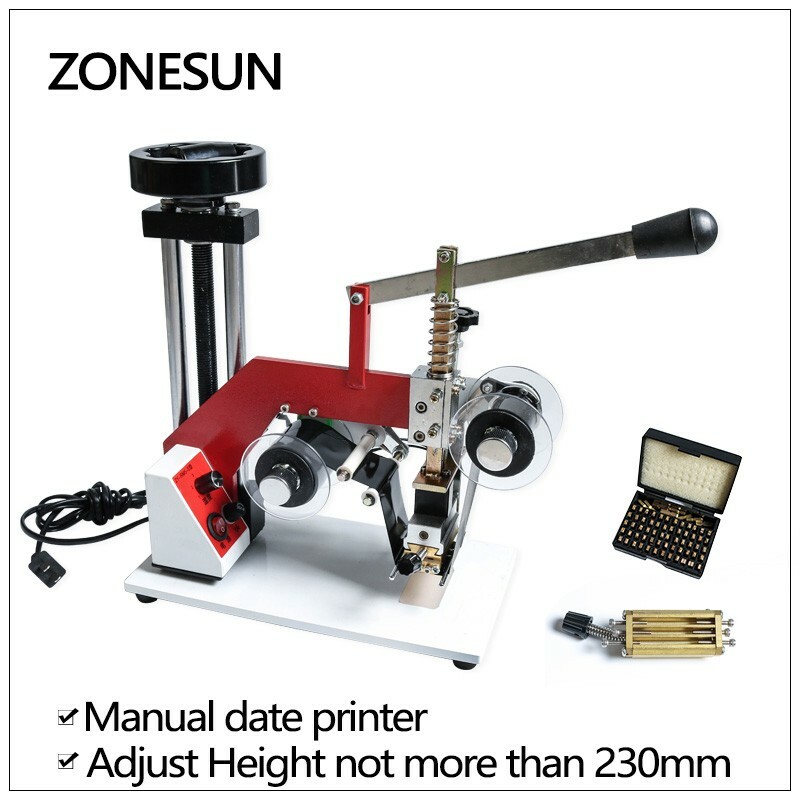 It works by the special type of changing printing movable words or numbers. 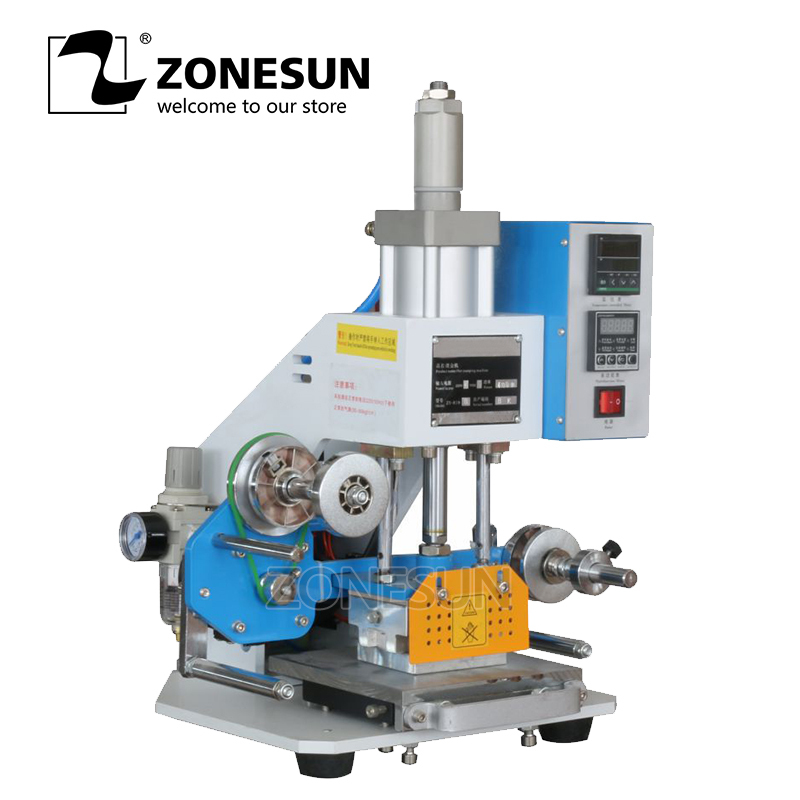 It applies to many fields of printing work, like all kinds of plastic bags, aluminum composite and paper-plastic compound bags, etc. 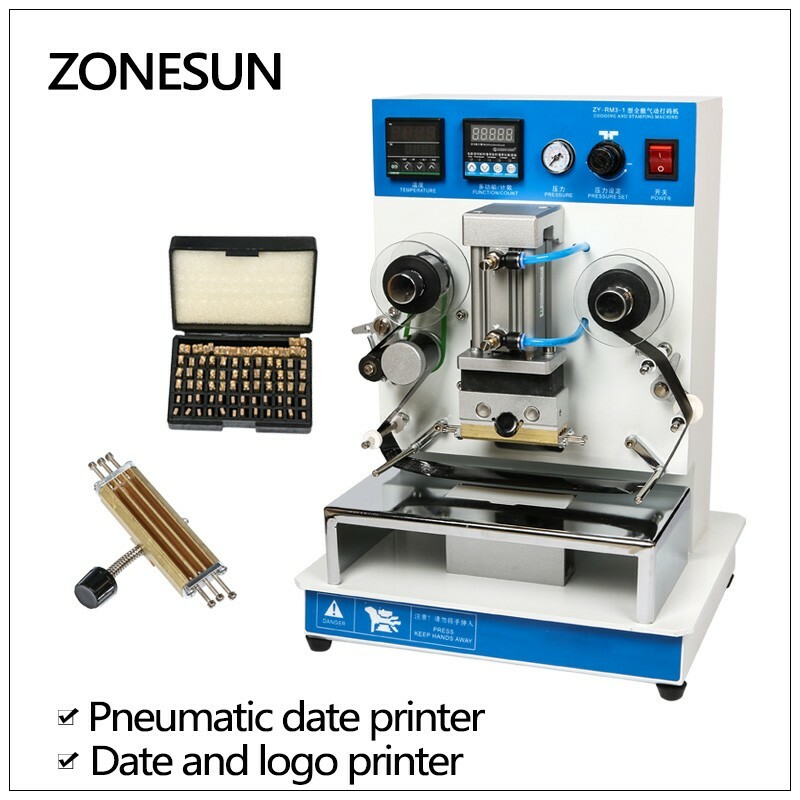 Having obvious contrast color, can print out and change the printed office name, brand, date and batch number and so onoptionally according to your needs. 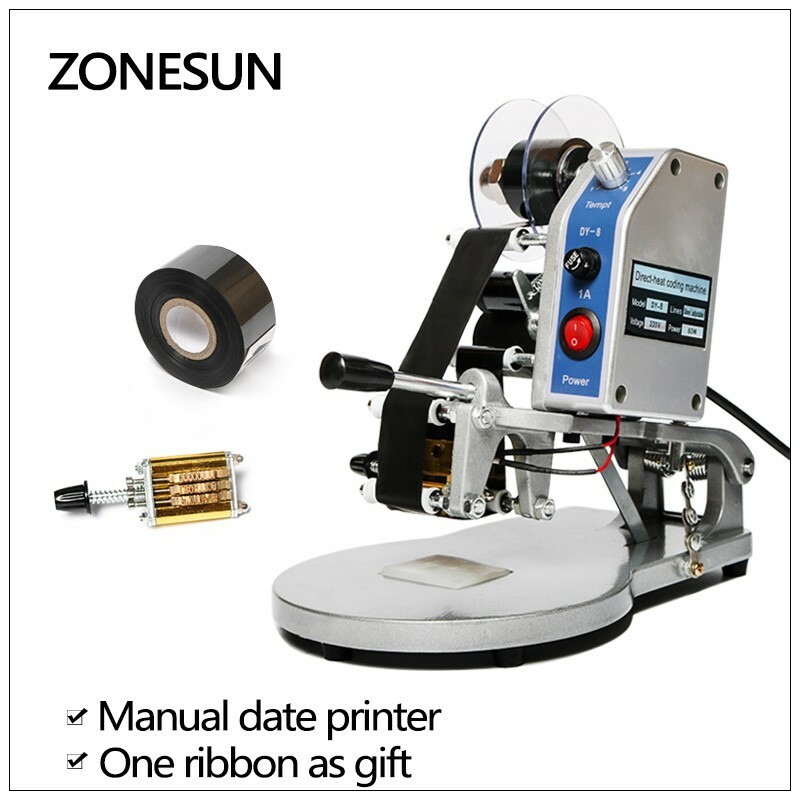 Ribbon Code Printer can print out bellow contents which shows on the packaging materials, manufacturing date (year, month, day), batch number, expiry date, weight, price, size, producing area, ingredient, additives, constitute, quality, card number, registration mark, manufacturer and so on. 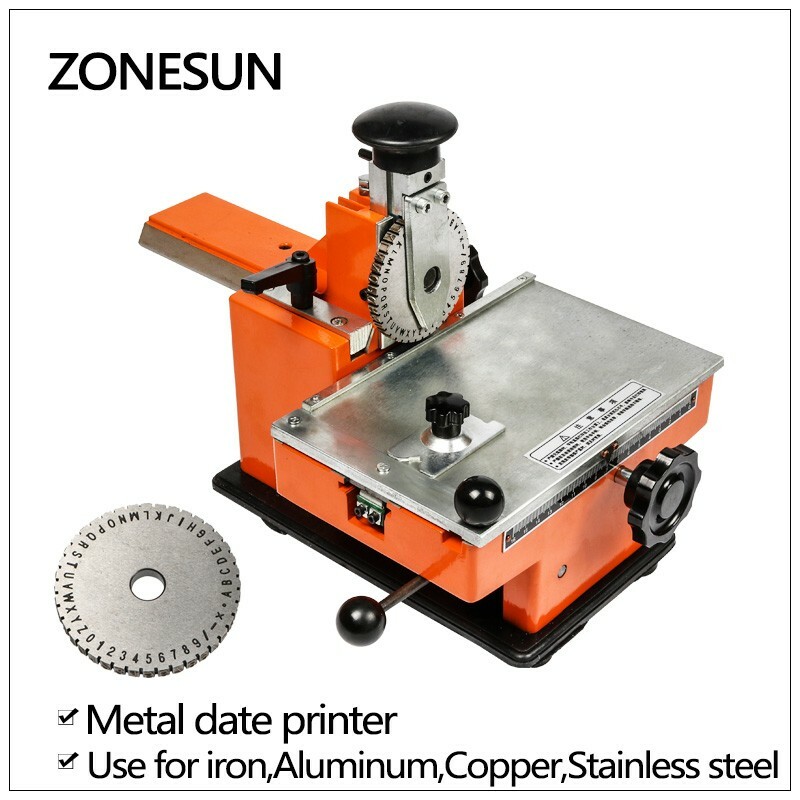 And the suitable materials which can be printed on are various, for example, PT, PE, KT, OPP, CPP, aluminium foil, plastic bag, beverage bottle thermal shrinkage trademark, all kinds of plastic composite film, paper, over plastic paper, leather, cloth, packaging container/bag, plastic products and electronic components plastic shell, etc. 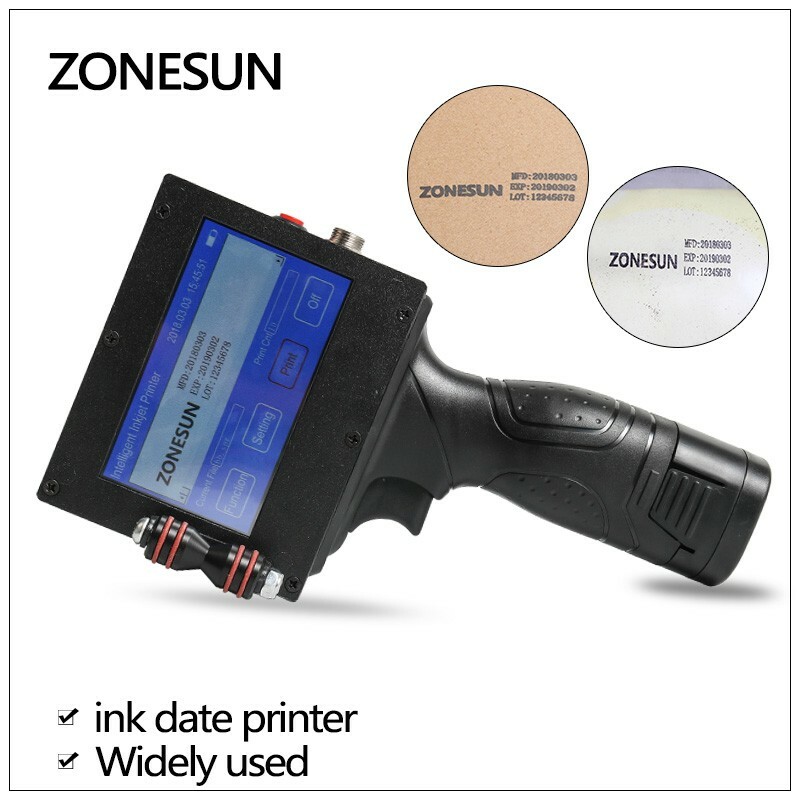 So Ribbon Code Printer is widely used in the printing fields of foods, drinks, medicine, aquatic product, local special products, cosmetics, electronic components, hardware, chemicals, etc. 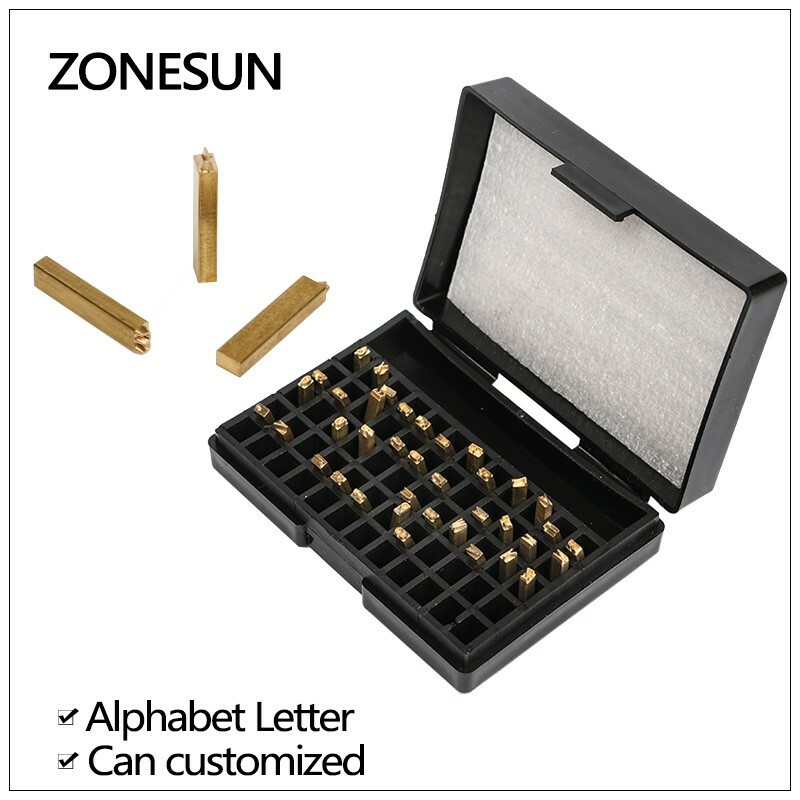 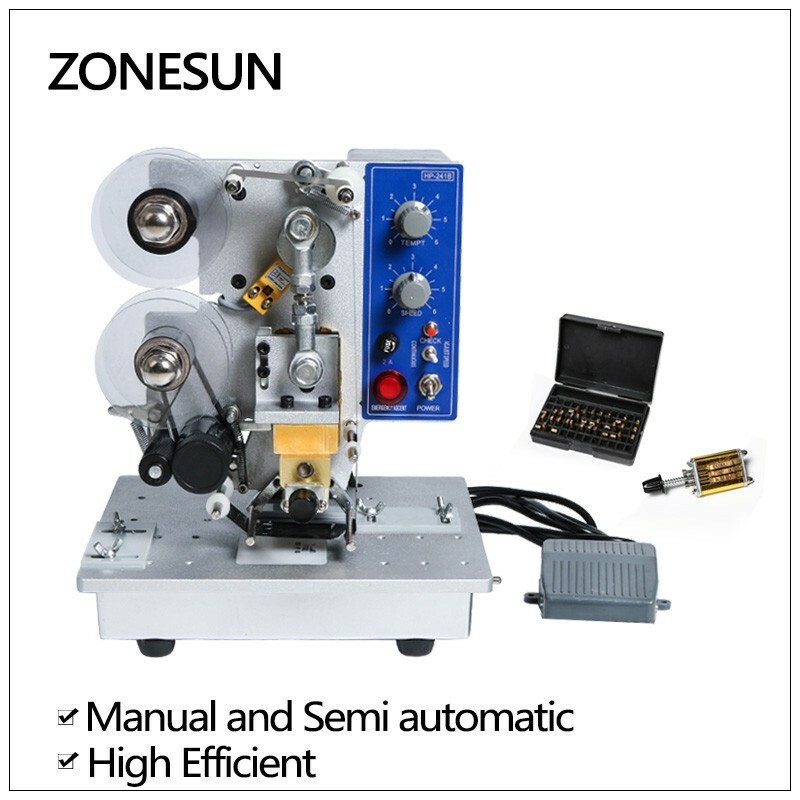 It can print out clear characters on the soft packaging materials (except rigid package).